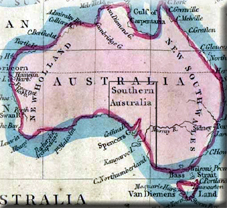 South Australia was the one part of Australia that was always intended to be convict free. 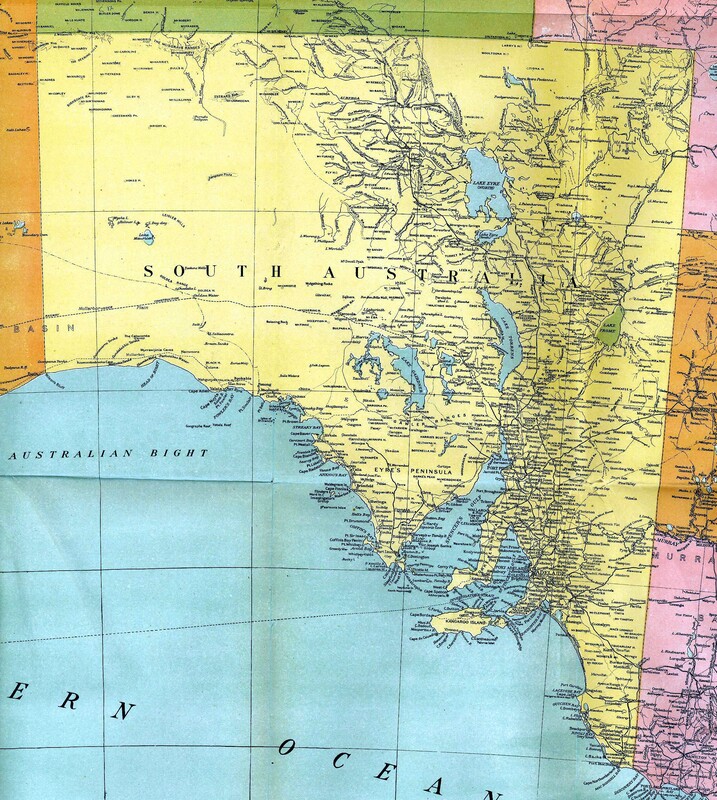 Unlike New South Wales and Van Diemen's Land, penal settlements were specifically prohibited in the area of South Australia. Edward Wakefield would lobby hard for the creation of a colony based on freedom of religion. He was led to believe that South Australia would be the perferct place to launch his utopian colony due to the relative success of the new colonies in Victoria and the enthusiasm of the explorer Charles Stuart who had explored the Murray River in 1830. By 1834 Wakefield had been able to lobby for the creation of the South Australia Colonisation Act. The Act stated that 802,511 square kilometres would be allotted to the colony and to be convict-free. The idea was that they would fund the enterprise through land sales. And use the money raised to pay for the transportation of the new settlers and the building of an infrastructure from scratch. The first settlers and officials set sail in early 1836. A total of nine ships consisting of 636 people set sail from London for South Australia. They first landed at Kangaroo Island to await official decisions on the location and administration of the new colony. Unfortunately the first choice of Port River was not as suitable as hoped. It was all hills, it had little pasture and little fresh water. It would take a decade for the fledgling colony to discover far better grazing land two hundreds mile to the South East. Settlement was also hampered by squatters who would use before it had been surveyed. Once the land was surveyed it was put up for sale and the squatters had to buy their runs or move on. Most bought their land when it came up for sale, disadvantaging farmers who had a hard time finding good and unoccupied land. Despite all these difficulties, the colony did slowly grow in population. The discovery of Copper in the colony also helped to attract investment and miners. By 1856 the colony was awarded permission to govern itself with the ratification of a new constitution by the British parliament. Secret ballots were introduced, and a bicameral parliament was elected on 9 march 1857, by which time 109,917 people lived in the province. Like the other colonies, South Australia would receive a boost in the Nineteenth Century due to the technological developments of the Industrial Revolution. This included a reaping machine which could speed up harvesting and allowed farming to take place over a much larger area. The development of steam ships would also help open up the Murray River as a means of communication. Larger steam ships would allow the exports to be sold around the Empire.